Everyone wants to live their ideal life, but few people actually achieve it. What is the secret to true prosperity? 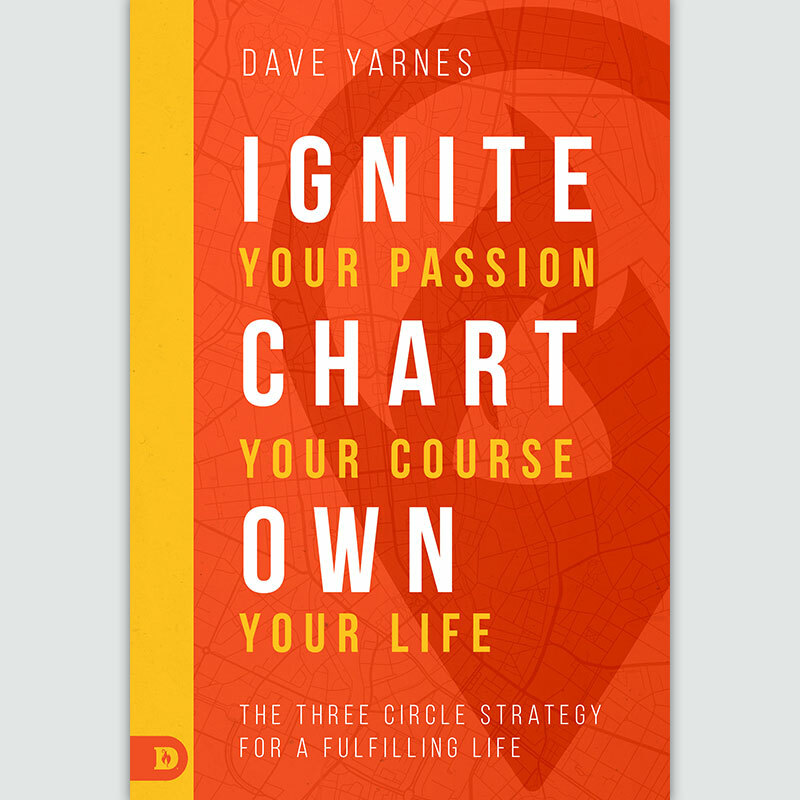 Successful entrepreneur and businessman, Dr. Dave Yarnes offers a roadmap to the good life. 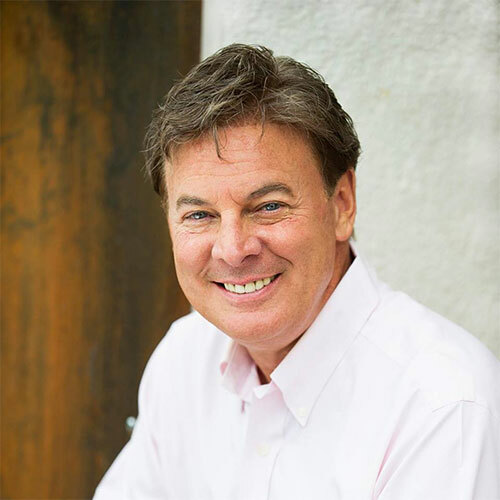 His personal stories, practical insights, and clear vision help you set your own course to sustained, holistic prosperity. Based on solid moral values and strategies for intentional self-analysis, this book will help you to define true success and craft a realistic plan for achieving your goals. Don’t waste another minute! Ignite Your Passion, Chart Your Course, Own Your Life is your guide to living the good life—every day! Make everyday life the life of your dreams! Everyone wants to live their ideal life, but few people actually achieve it. What is the secret to true prosperity? Successful entrepreneur and businessman, Dr. Dave Yarnes offers a roadmap to the good life. 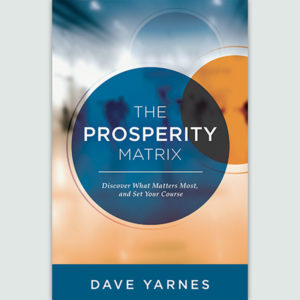 His personal stories, practical insights, and clear vision help you set your own course to sustained, holistic prosperity. Based on solid moral values and strategies for intentional self-analysis, this book will help you to define true success and craft a realistic plan for achieving your goals. Get clarity: Discover what goals matter most to you and set your course to achieving them. Invest in your “secret life” Learn how mastering your emotions, attitudes, and outlook can significantly impact your level of success. See failure as advancement: Recover from setbacks and use them as growth opportunities. Develop strategies for sustainable success: Develop written goals, personal vision, and a life action plan. 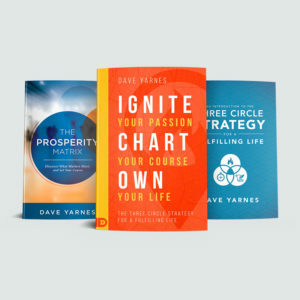 Activate the “three circles” Spirit, self-mastery, and skill. Don’t waste another minute! Ignite Your Passion, Chart Your Course, Own Your Life is your guide to living the good life–every day! Also, download the Spiritual Life Application Guide a key to further spiritual development. 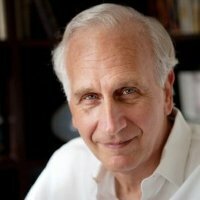 David Yarnes represents a unique voice in business today. 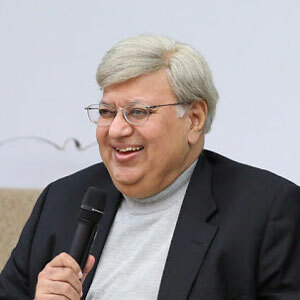 He has been a serial entrepreneur for the last 30 years, starting or owning businesses such as award-winning hotels and restaurants, a nationally chartered bank, and a performing arts center. 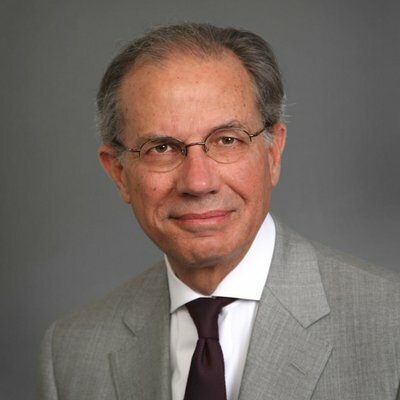 His range of experience and depth of knowledge is in high demand as an executive coach, consultant, and keynote speaker. 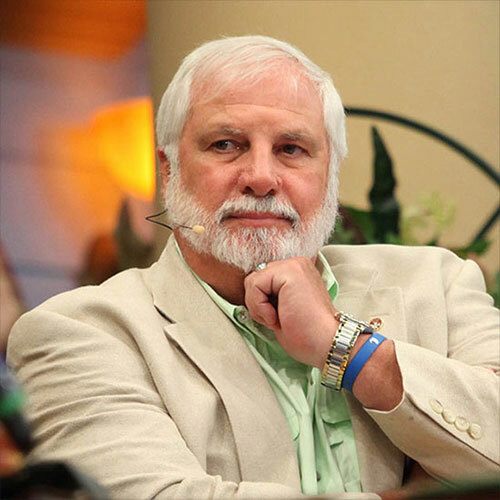 Dave’s humor, candor, and spiritual insight paints a picture of business that is not often seen. "His ability to grasp the essence of an idea and break it down into an engaging and practical experience is nothing short of phenomenal." 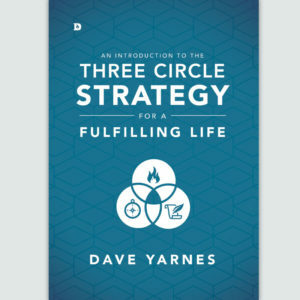 "Dave Yarnes is a remarkable entrepreneur and Christian leader who has established a profound blend of passionate spirituality and excellent business acumen." 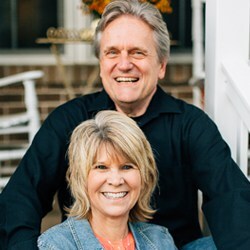 "Dave is a treasure hunter, always seeking the true treasures of wisdom and knowledge; he finds them, and then shares them with everyone around him." "From forty years of experience, I know that anytime I followed the principles Dave outlines, I was successful. And any time I did not, my efforts led to failure. Now I know why." Nicholas F.S. PapanicolaouFormer majority shareholder and Chairman of Aston Martin Lagonda Group, U.K.
"Over the years, I have been impressed by my friend Dave Yarnes’ extraordinary skills in assisting countless people to achieve their full potential, turning dreams into reality." 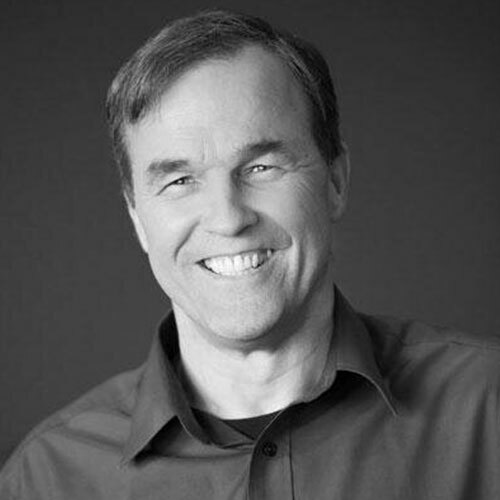 "The field-tested insights on leadership unveiled in this book will change your life." "If you can engage with the message of this book, you will see your priorities come more into focus so you can achieve greater things." GET LIFE APPLICATION GUIDE FOR FREE TODAY! GET THE 3C COMPANION GUIDE FOR FREE TODAY! Maximize your daily potential. Even if you're overwhelmed with too much information and don’t know what to do, this short 30-day series will work for you.